Crysis has become infamous for punishing even top-end systems, but let’s be fair: The Metro series matches, if not exceeds its requirement for graphical horsepower. That was proven by the fact that we used Metro 2033 in our testing for a staggering three years – only to be replaced by its sequel, Last Light. I’m not particularly a fan of this series, but I am in awe of its graphics even at modest settings. Manual Run-through: Because this game is a real challenge to benchmark with for both the reasons of variability in the results and the raw challenge, I choose to use the built-in benchmark here but rely on Fraps to give me more accurate results. Note: Metro Last Light‘s built-in benchmark is not representative of the entire game; some levels will punish a GPU much worse than this benchmark will (namely, “The Chase”, which has lots of smoke and explosions). What this means is that while these settings might suffice for much of the game, there might be instances where the performance degrades enough during a certain chapter or portion of a chapter to force a graphics setting tweak. The GTX 970 once again sits behind only the GTX 980, while the 290X and 780 Ti hold hands behind them. 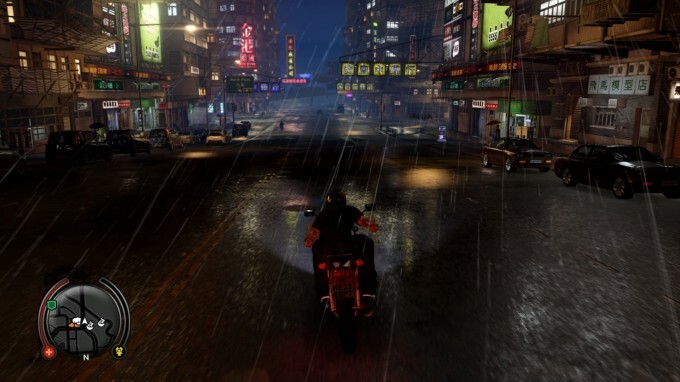 Many have called Sleeping Dogs (our review) the “Asian Grand Theft Auto“, but the game does a lot of things differently that helps it stand out of the crowd. 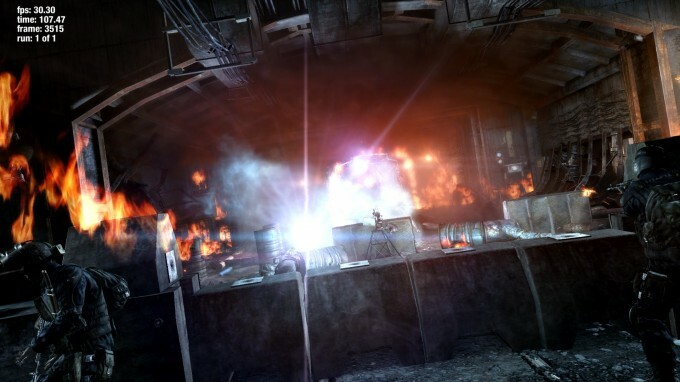 For example, in lieu of supplying the player with a gazillion guns, Sleeping Dogs focuses heavily on hand-to-hand combat. There are also many collectibles that can be found to help upgrade your character and unlock special fighting abilities – and if you happen to enjoy an Asian atmosphere, this game should fit the bill. Manual Run-through: The run here takes place during the chapter “Amanda”, on a dark, dank night. The saved game begins us at the first apartment in the game (in North Point), though that’s not where I begin capturing the framerate. Instead, I first request our motorcycle from the garage. Once set, I begin recording the framerate and drive along a specific path all the way to Aberdeen, taking about two minutes. Yet again, 1080p and 1440p are no problem for the 970. The muti-monitor resolution pushes things a wee bit too far, but that’s something a drop of the anti-aliasing to “Normal” will fix in a flash.